Toxy.de Main page » TOXY Recumbent Configuration » My Toxy-ZR » ZR-TS DualDrive 27sp. 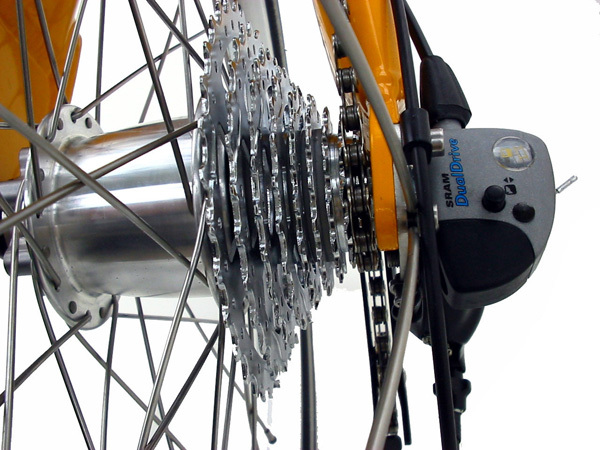 Basic model Toxy-ZR (SRAM DualDrive / Shimano 105, 27sp.) for high-speed touring; including Magura hydraulic disc brakes.